הוסף סרטון זה לאתר שלך! האם אהבת את הסרטון הזה? The Afghan commandos based in Helmand Province have been fighting heavily in northern districts over the past year. 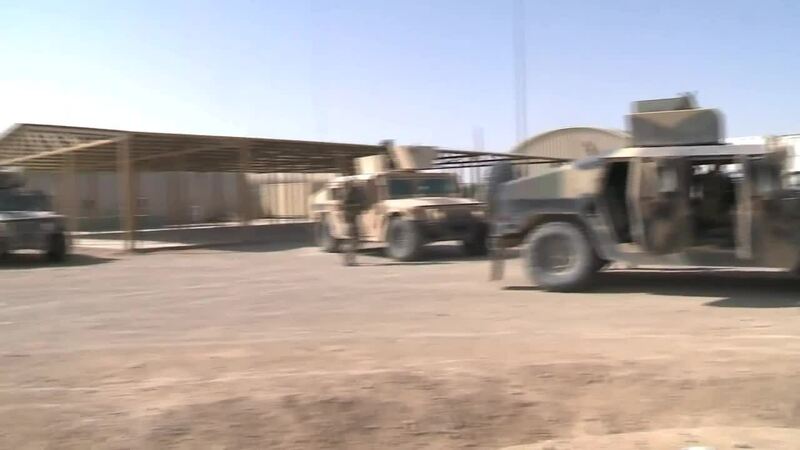 As US forces leave Camp Leatherneck and British forces leave Camp Bastion, the Afghan 7th Commando Battalion at adjacent Camp Shorabak will remain, along with the regular Afghan National Army, running operations by road and by air, when helicopters are available. Afghan commandos face continued fighting in Sangin, often without helicopters for missions or medevacs. Here, patrolling IED-prone roads to Gereshk, these men speak of duty and loss.